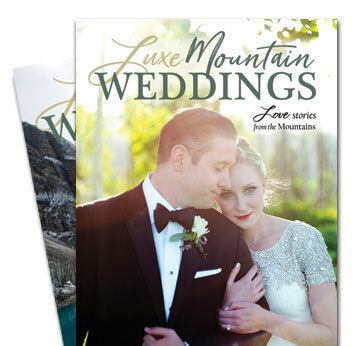 Welcome to Luxe Mountain Weddings, where style meets sophistication in the mountains. From the Western Cascades to the Eastern Appalachians, we showcase everything from intimate elopements on a mountaintop to ultra-luxe destination weddings. Our mission is to provide a continuous stream of breathtaking mountain imagery with one goal…to convince you to plan your celebration in the mountains! Hi, I’m Debbie Devereaux, founder & editor of Luxe Mountain Weddings. I have been a publisher in the wedding industry for 16 years. I’ve designed 40 visually stunning print magazines, organized dozens of wedding expos, covered a decade of wedding trends, and featured thousands of destination weddings and intimate ceremonies in the mountains. Being transported into love stories all day long is a pretty awesome way to spend the day! 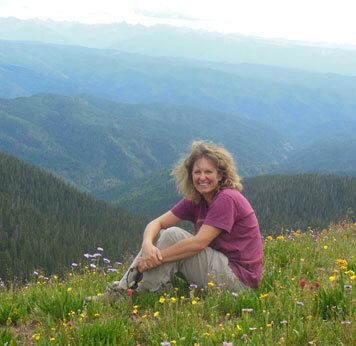 I’ve lived in the Rocky Mountains for 25 years and currently reside in southwestern Colorado. In my spare time, I enjoy gardening, hiking, roller skating and photographing mountain wildflowers. Please follow me as I share inspiring imagery, luxe locations, and stunning weddings from the mountains.